Internet Explorer today added support for 53 new languages, bringing the total number of languages that it supports to 93. Internet Explorer 9 is Microsoft’s most recent browser product for PCs. A mobile version of IE9 will be released for Windows Phone 7 later this year. The browser has so far received generally positive reviews, especially when compared to its previous editions. Earlier versions of Internet Explorer were generally disliked by technologists for being insecure, slow, and feature-free. If you would like to know just what languages are now supported, and how to install the one of your choice, head here. According to Clicky Web Analytics, IE9 is flirting with the 5% market share mark, which represents steady, if perhaps slightly slow growth. 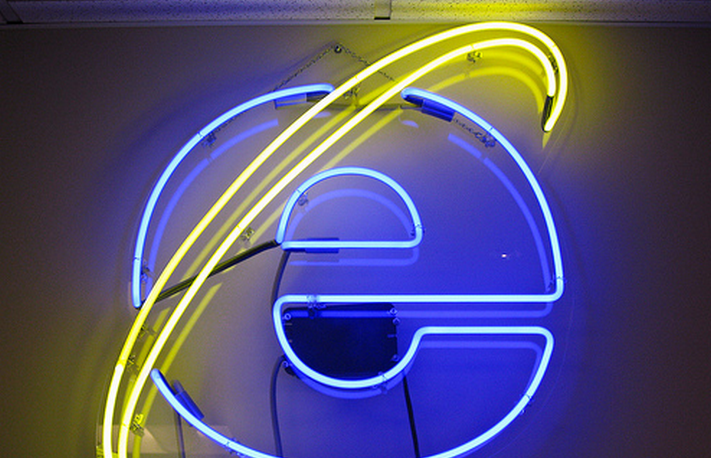 IE9 is set to replace IE8, the world’s most popular browser. Now that IE9 has the most expansive language support of any browser, Microsoft is hoping to leverage that as an advantage to help boost growth. IE9 launched 11 weeks ago with support for 39 languages.